The veterinarians and staff here at Abell Animal Hospital are here to help care for your cat through their senior years. As our pets grow older, changes begin to take place in that may affect their health and comfort. If detected early and managed properly, age-related conditions can be stopped from progressing to serious illnesses. Once symptoms appear, the condition may have advanced to a stage that is more costly and difficult to treat. 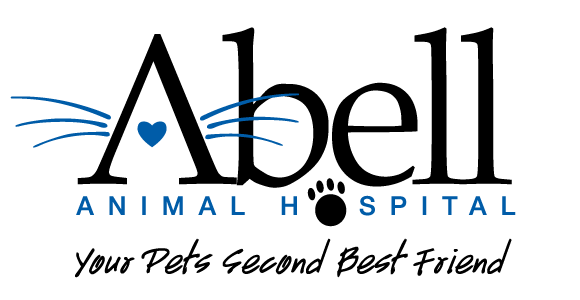 We want to help you and your cat to enjoy the longest, healthiest life together. 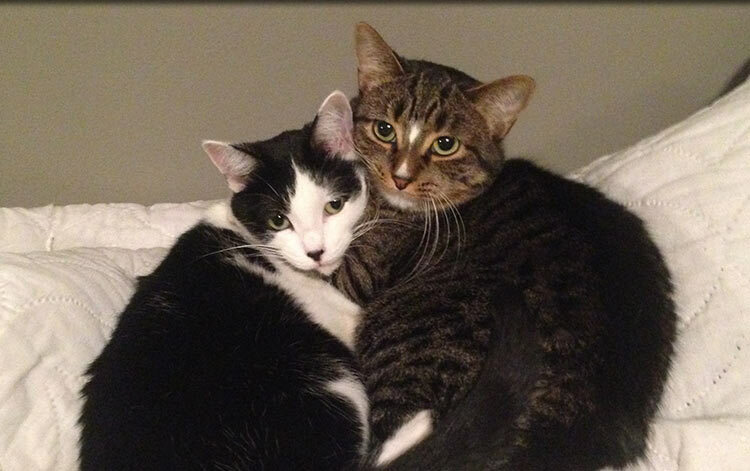 This is why our veterinarians recommend biannual wellness exams for all senior cats. In addition, we also recommend annual blood tests and urinalysis for senior cats to detect and prevent medical conditions early on when intervention is most effective. Compared to humans, cats age more quickly, resulting in dramatic changes in health that can occur in as little as three to six months. If you notice any of the following changes in your senior cat, please call our office right away. Appearance of a "pot belly"